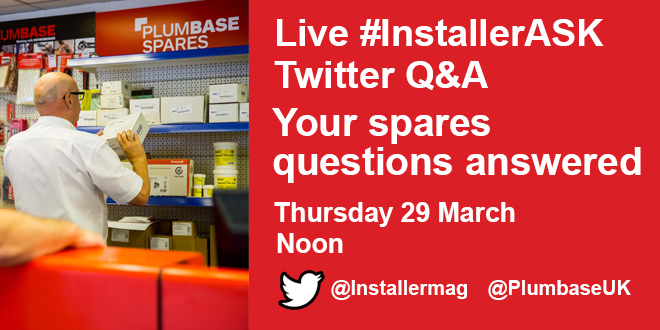 Join us on Thursday 29th March at noon for a live #InstallerASK Q&A with Plumbase (@PlumbaseUK) and have your spares questions answered. 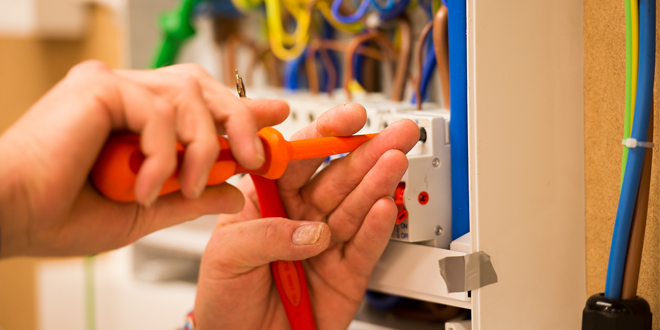 Why are genuine spares so important? Do spare parts affect warranties? What’s the easiest way to identify and order spares? Do you have a question about boiler diagnostics? Tweet us now @installermag or join us on Thursday and have your questions answered by the experts.